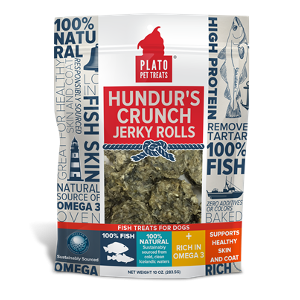 Hundur’s Crunch Jerky Rolls are part of our Icelandic Fish line of treats. 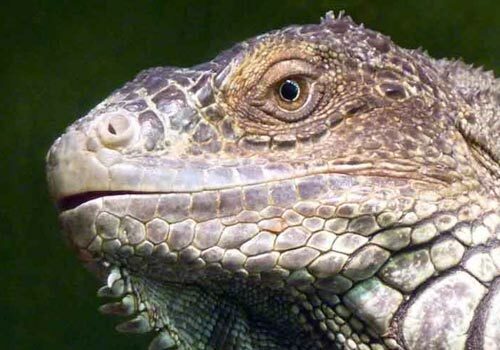 Jerky Rolls have only ONE ingredient, Cod Skin. These rolls are shaped sushi-style and have NO added sugars, artificial preservatives, by-products, artificial colors, or protein-meals. 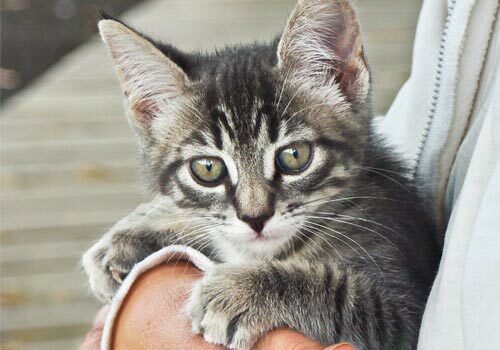 These fishy treats are completely grain-free, soy, wheat, corn, fillers, and gluten free. These single-source novel protein treats are especially good for overweight dogs or dogs with skin issues, allergies, and food sensitivities due to naturally occurring Omega 3 and Omega 6 fatty acids. Available in 3.5 and 10oz bags. 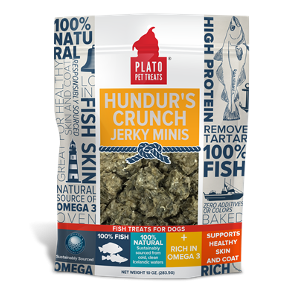 Hundur’s Crunch Jerky Minis are part of our Icelandic Fish line of treats. Jerky Minis have only ONE ingredient, Cod Skin. 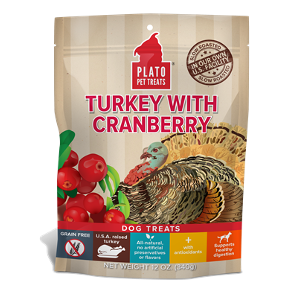 These treats are bite-sized and have NO added sugars, artificial preservatives, by-products, artificial colors, or protein-meals. These fishy treats are completely grain-free, soy, wheat, corn, fillers, and gluten free.These single-source novel protein treats are especially good for overweight dogs, small dogs, training, or dogs with skin issues, allergies, and food sensitivities due to naturally occurring Omega 3 and Omega 6 fatty acids. Available in 3.5 and 10oz bags. 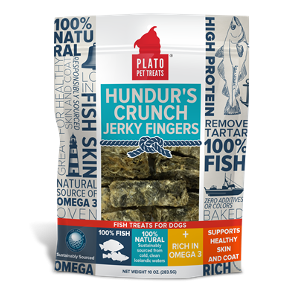 Hundur’s Crunch Jerky Fingers are part of our Icelandic Fish line of treats. Jerky Fingers have only one ingredient, Cod Skin. These treats have NO added sugars, artificial preservatives, by-products, artificial colors, or protein-meals. These fishy treats are completely grain-free, soy, wheat, corn, fillers, and gluten free. These single-source novel protein treats are especially good for overweight dogs, or dogs with skin issues, allergies, and food sensitivities due to naturally occurring Omega 3 and Omega 6 fatty acids. 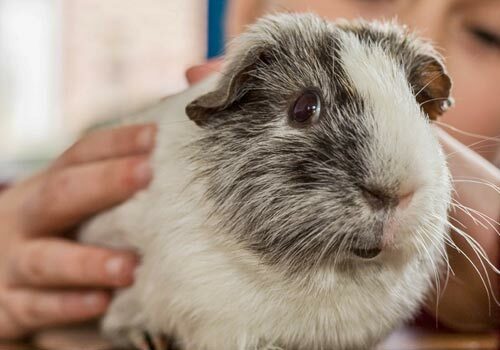 Great chewy replacements for rawhides and bones! Available in 3.5 and 10oz bags. 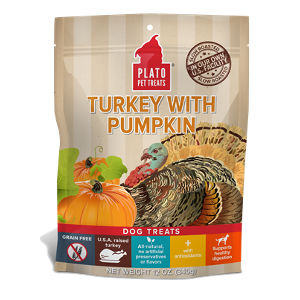 Plato Turkey with Pumpkin Real Strips are FREE of added sugars, artificial preservatives, by-products, artificial colors, protein-meals, soy, wheat, corn, fillers, and freeze-drying. 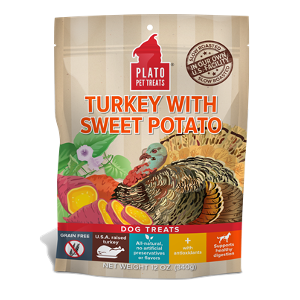 Plato Real Strips are single-source novel protein treats slow roasted in our very own US Facility. 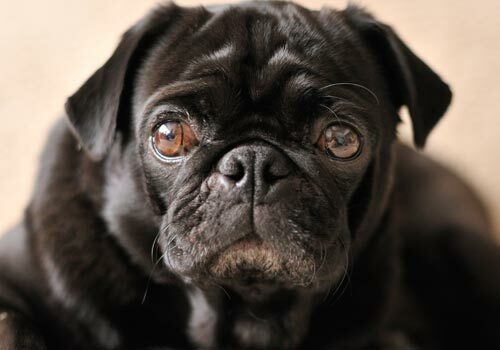 They are especially good for dogs with skin issues, allergies, and food sensitivities. Grain-free and gluten-free, Real Strips Turkey with Pumpkin supports healthy digestion.